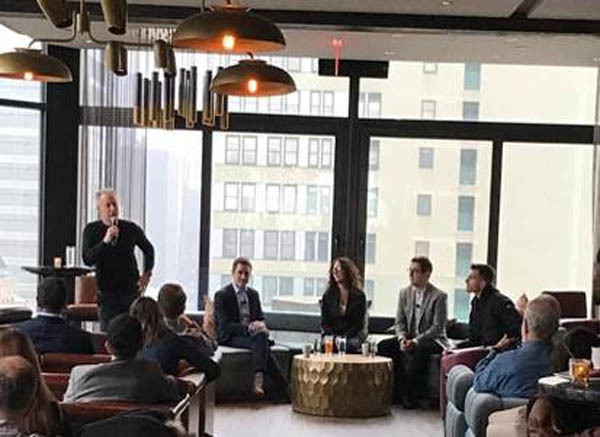 On Tuesday, February 7, 2017, The Skylark hosted the second iteration of its Tuesdays at The Skylark Breakfast Series, a quarterly panel discussion that brings industry titans, influencers and media together to discuss trends, hot topics and personal insights across different industries. 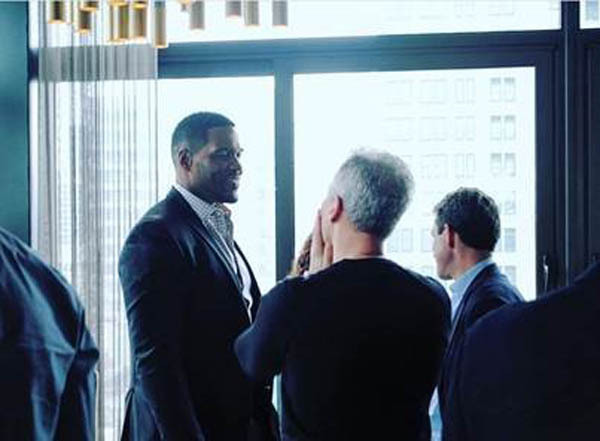 Hosted by David Rabin (Partner, The Skylark), the sports-themed event aptly titled, “Leveling the Playing Field: The Evolving World of Sports,” allowed guests including with Michael Strahan to hear from top industry bigwigs discuss timely topics. 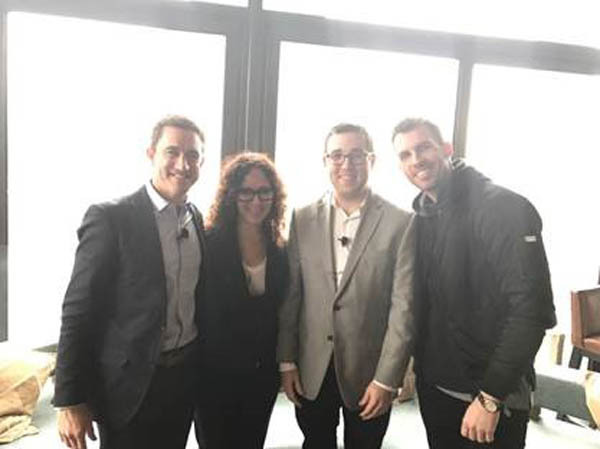 Moderator Adam Caparell (Managing Editor, Complex Sports) sat down with panelists Constance Schwartz-Morini (Co-Founder, SMAC Entertainment), Danny Boockvar (President, NFL Experience) and Matt Dollinger (NBA Editor, Sports Illustrated) to talk about the evolution of the industry. 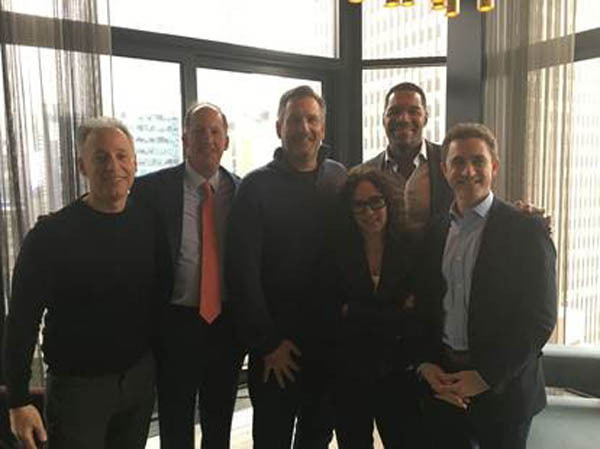 Topics ranged from social media, converging and adapting to the ever-changing world of tech, players as celebrities, the developing media landscape and much more. The Tuesdays at The Skylark kick-off event took place in September 2016 where Ariel Foxman moderated with panelists Gary Wassner and Ron Frasch on a panel on the current state of fashion. Future panel discussions will focus on music, tech, design, culinary, and more.